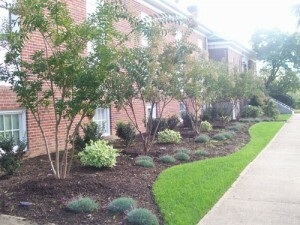 TBI specializes in Naturalistic Landscape Development. By “Blending Artistry with Craftsmanship,” we integrate the latest tools and techniques to turn your yard into an exterior extension of your home. 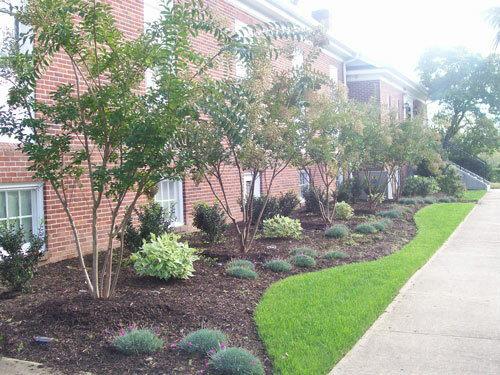 TBI knows the importance of having a well designed landscape that can be enjoyed throughout the year. When designing a landscape, we incorporate plant materials that will showcase its’ beauty for four seasons. Most home owners like to have color during the warmer months, but tend to forget about the colder months. When we create your landscape we will take into account that many plants have little or no color besides green during the fall and winter season. You can rest assured that we will counter balance that problem with native and ornate plants which retain some color throughout the cooler seasons; therefore providing our customers with a bountiful feast for the eyes year round. TBI Unlimited, LLC is located in the heart of the Nursery Capitol of South Jersey. We buy most of our plant material from local growers such as Centerton Nursery, Hopewell Nursery, Johnson Farms, and Rivendell Nursery. We are fortunate to have so many skilled nurserymen in South Jersey to provide us with a wide variety plant life. Since our business is located in this lush region of South Jersey, we can guarantee that you will receive hand selected plant material directly from the grower.